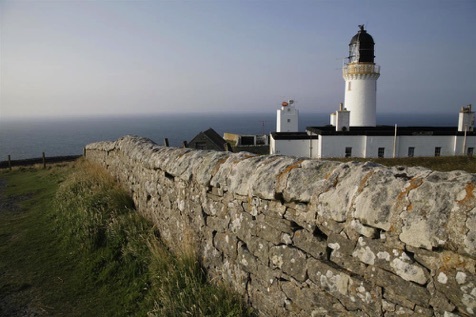 RSPB Scotland site manager, Dave Jones, said: “Dunnet Head really is an amazing place. 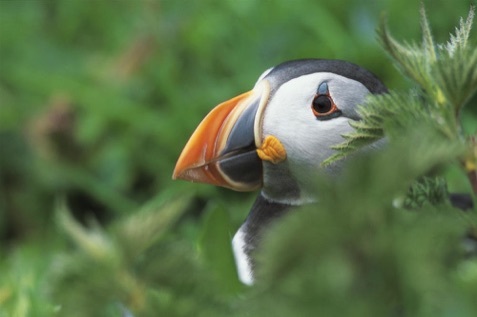 The views across to Orkney are absolutely stunning, but for us, the most important aspect is the breeding seabirds and the opportunity this sites gives visitors to see these charismatic birds. 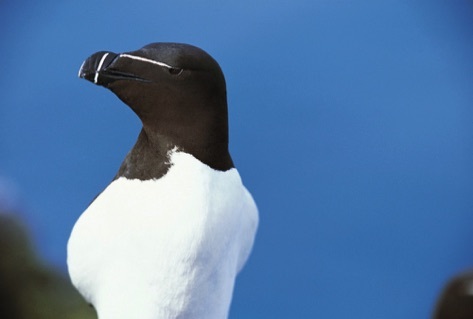 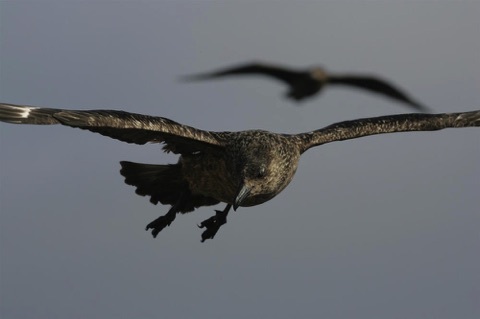 Many of our seabird species are in serious decline so it is crucial that their breeding sites are properly protected.